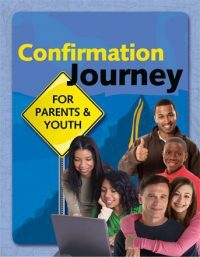 The same dynamic of communication that pastors have seen with the pre-marriage and marriage enrichment materials is now available in the faith conversations between adults and youth so important during confirmation. Each talk is duplicated so that the mentor and youth can remove the pages from the book and follow the guided conversation. Topics include: Mentor, Introduction, God, Faith, Purpose, Church, Service, Growth, and Promises. In 2000 Frank Nelson was invited by Cokesbury Press to author two books in the Claim the Name confirmation series. Since 2001, more than 160,000 books have been sold. Their popularity has been the result of a felt need many churches have had for a meaningful way to engage mentors and parents in the confirmation program. 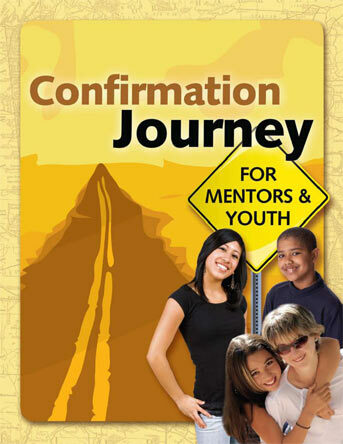 The Confirmation Journey is an improved and updated version of the Claim the Name resource. Talking with someone older and learning about their faith. The questions got to the heart of the matter. It quickly broke the ice and made us both get involved. Being able to think through questions, and then talk. Awesome – really helped us to stick to our topic. Helpful, gets quickly to deep issues. I was amazed that a teen would be so open. Come closer and stronger to God. Break down barriers – cut through the superficial. Grow spiritually and build a friendship. Open up quickly and be honest.